A few months ago I saw the Fujifilm Instax SP-1 printer. It first, I though.. meh! It looked cool, but decided that my Canon Selphy CP900 was still my best option for a small compact printer (even though I have Windows 8 issues with this printer). 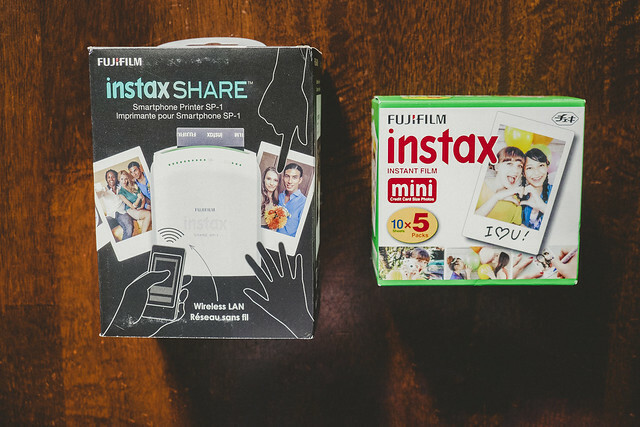 Also I was really set on getting the either the Fujifilm Instax Mini 90 (which might still one day appear in my collection) or the Polaroid Socialmatic (which now the price has increased and it will not ship until next year). 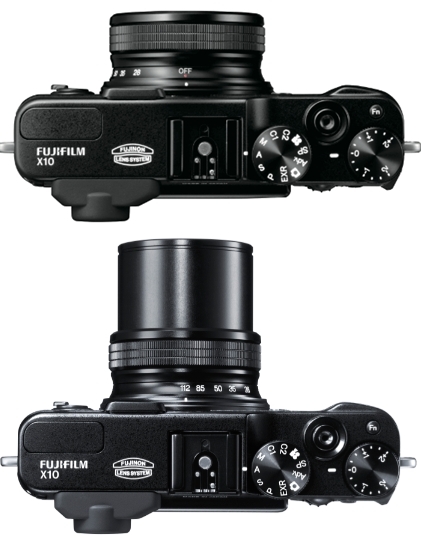 Because of the Socialmatic news, I decided to order the Fujifilm SP-1. It was a hard decision between the SP-1 and the Mini 90. Well I received my SP-1 last week, and my opinion has changed. I am glad that I ordered this instead of the Mini 90. 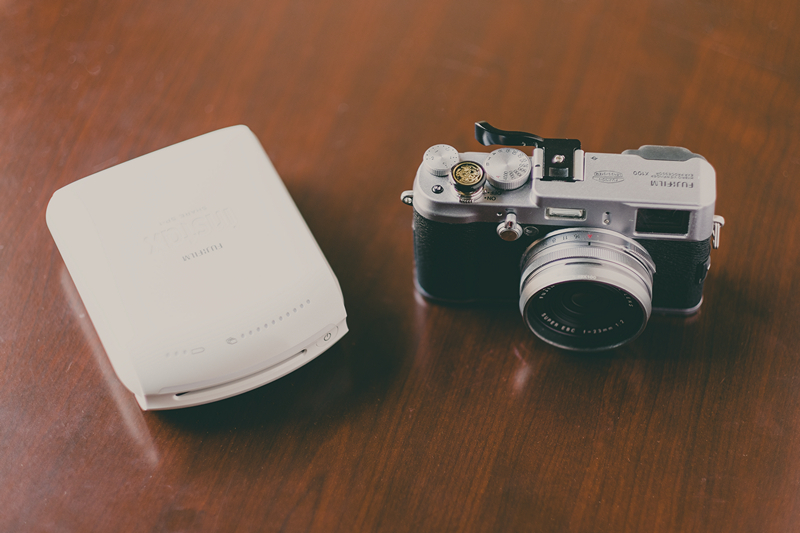 The Share SP-1 uses the same film as the Instax Mini range of cameras and runs off two CR2 batteries, so it’s nice and portable. The batteries will allow about 100 images to be printed. 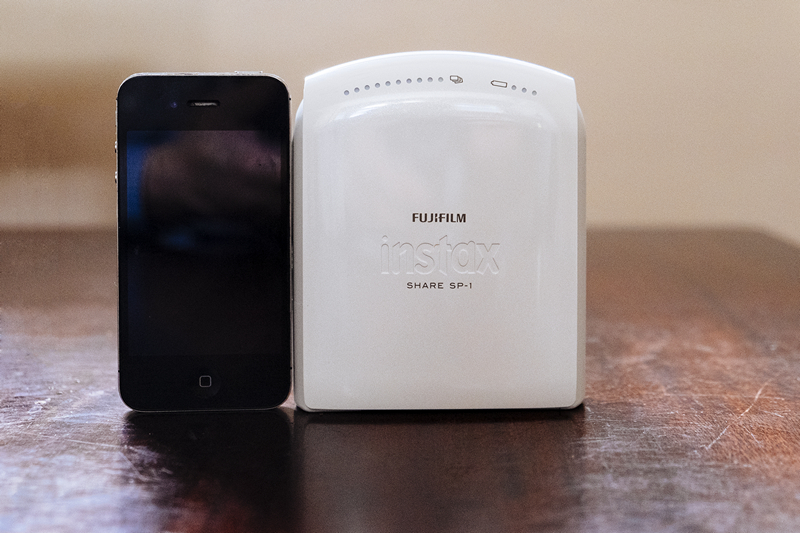 Here is the Instax SP-1 next to my iPhone 4S and Fuji X100 for size comparison. The Fujifilm SP-1 printer is nicely designed, and rounded. It’s pretty small, and not very heavy, so it would be quite easy to throw this into a bag or large pocket. The buttons are tactile and well positioned. There is a neat LED battery indicator and an exposure LED counter telling how many prints are left in the cartridge. 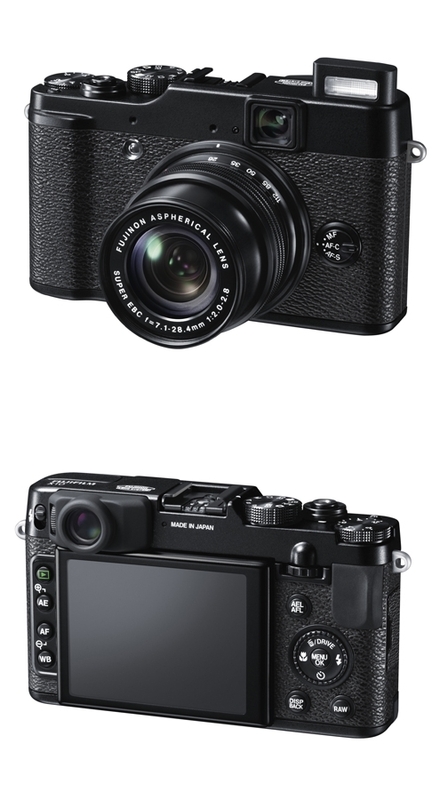 To print images, you will have to either have a camera that can print directly to the Fuji SP-1 (I am waiting for the Fuji X-T1 to have this feature) or use either the iOS or Android app. Currently I am using this with my iPad Air. Basically I get the images on my device and edit them using VSCO or Snapseed. But you can just print directly from the device. It is pretty easy to connect this printer to my iPad. I turn on the SP-1, go into my iPad’s Wi-Fi settings, and connect with the printer. Then I go to the Instax app and select a big “Connect and print” button. Then I just select the images I want to print and that is it. The images come out in about 10-15 seconds. 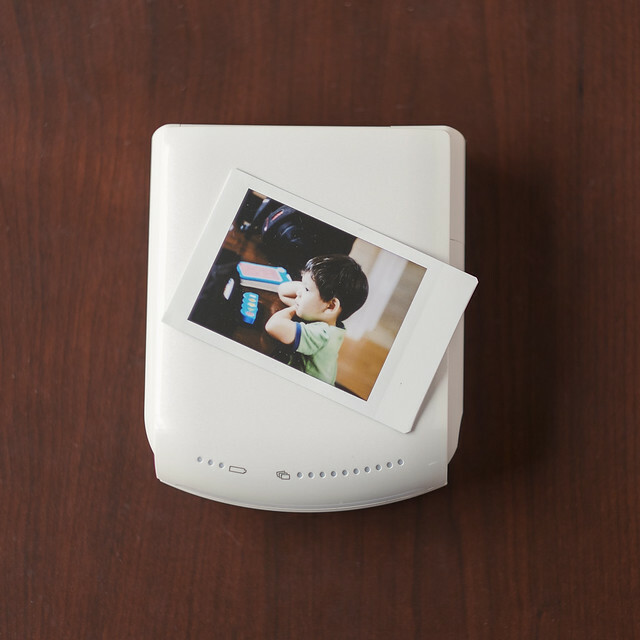 Just like in the Polaroid days, it takes a few minutes for your image to appear on the Instax films. 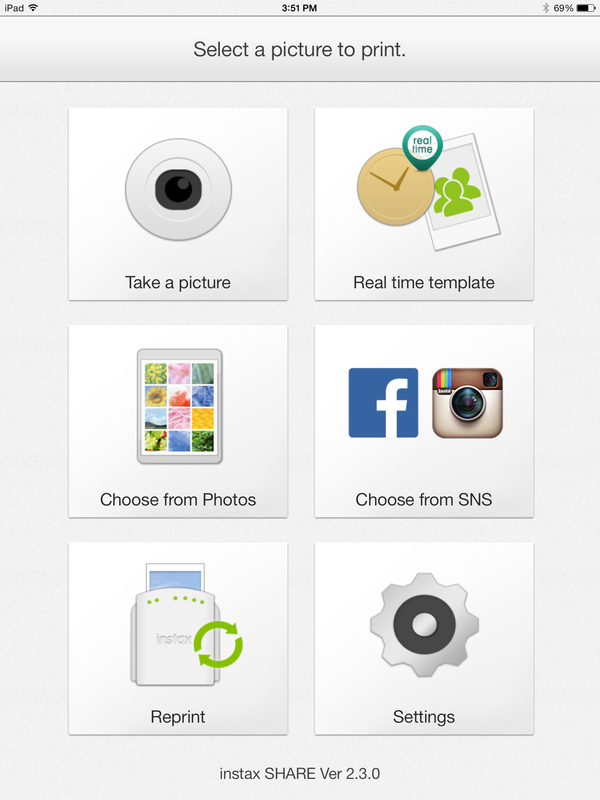 The Instax app also allows you to use images from Facebook or Instagram. There are a few templates, but I have not played with them yet. Also you can put words/descriptions/etc onto your template before you print. Pretty neat. The print quality is what you would probably expect from an instant camera. The photos are not super sharp, but again neither were Polaroid’s. 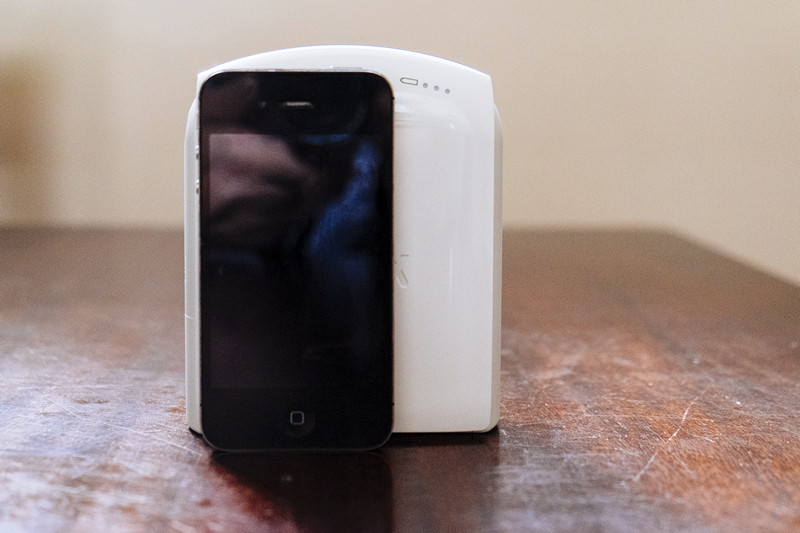 This is not expected to replace a true photo printer or prints you would get from Costco, Sam’s Club, Walgreen’s, etc. I can see this printer being used for many groups. First this printer is great with family and friends, or any type of group settings. I can see myself bringing this to my children’s birthday party and being able to print a few images to give to their friends/parents. Also I plan to use these in my home and office. Having these on my office walls so people can see new photos of my family would be great. Also at home having them in scrapbooks like my parents has a nice nostalgic feel. My 4 year old son loves the prints, from the time it pops out of the SP-1 to the final photo “magically” appearing. Another group I can see this being useful are photographers. I can see event and wedding photographers being able to hand some nice small prints to brides/parents/etc and seeing the look on their faces would be priceless. I am sure they would be much happier a physical copy of the picture they can show than just seeing a preview on a camera and waiting for the images. I am looking forward in using the SP-1 at some of my upcoming studio shoots. Also travel photographers and street photographers would find this printer useful. I have read a lot of these type of photographers being able to get some awesome shot then being able to print and give their subjects a photo. Here is an example of this. 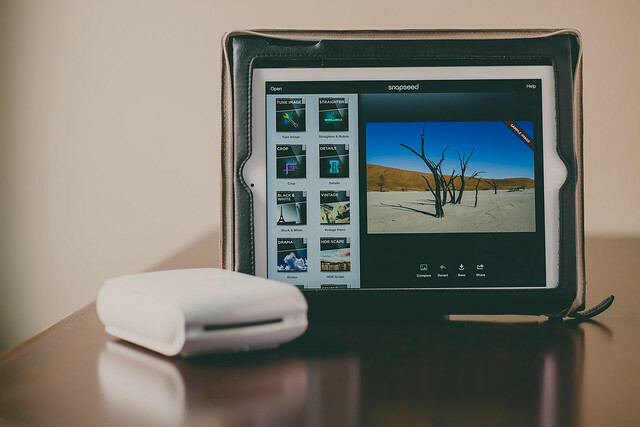 Apps are easy to use, and tells you which images you’ve already printed and how many exposures are left in the cartridge. The printer itself tells you via the green LED lights how many exposures are left on the cartridge. The reprint button is useful. Fast Print time, 8-10 seconds. It’s a small portable device. The ability to print direct from a Wi-Fi enabled camera (X-T1 for example) would be awesome. Some of their cameras already have this ability. I know Fuji mentioned that upcoming firmware will allow this ability. A better set of templates and editing options in the App. 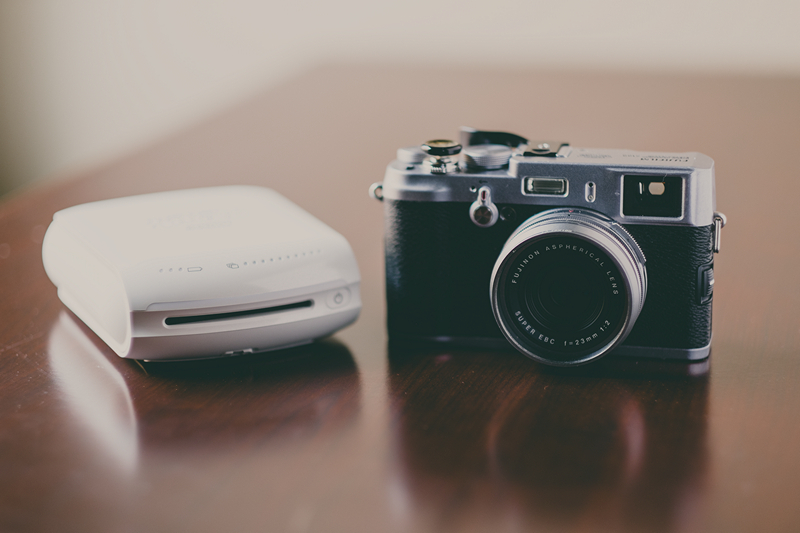 Overall, the Fujifilm SP-1 is quite a unique and fun little wireless printer. It is portable and works any android and iOS devices. 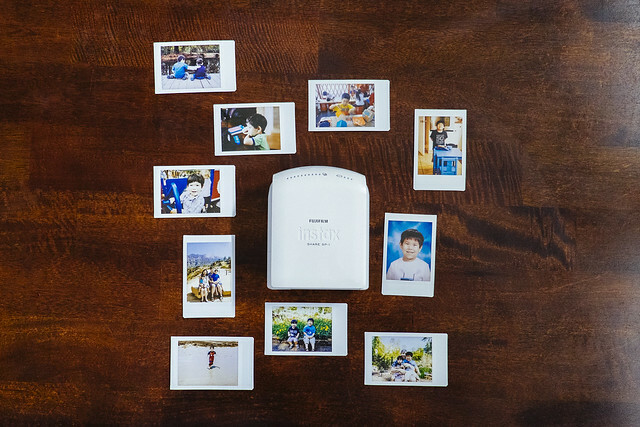 It’s quick to print and the nice small Instax images are great to share with friends and family right on the spot. You can buy the Fuji Instax SP-1 printer from Amazon for about $150 dollars.